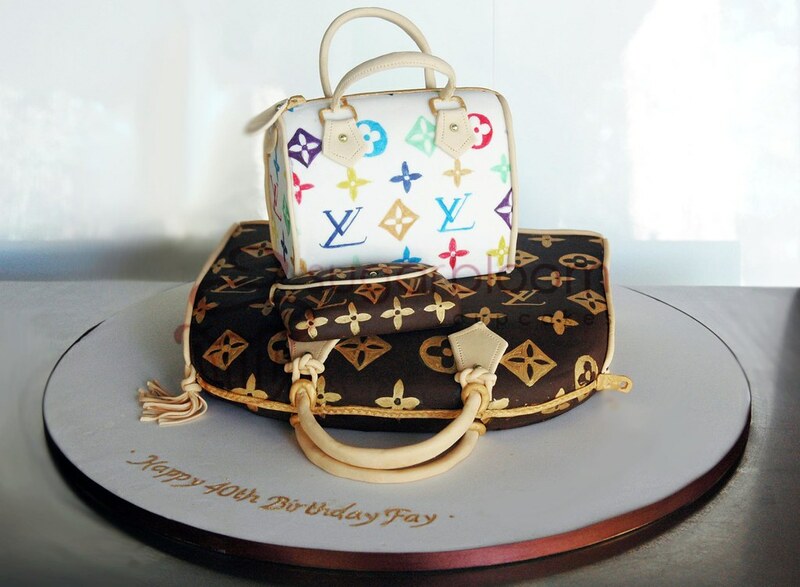 Louis Vuitton Handbag Cakes, originally uploaded by Bev (Sugarbloom Cupcakes). 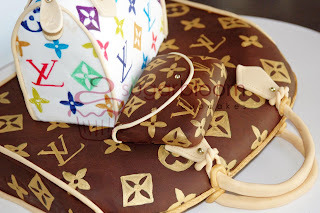 LV Handbag cakes for a customers 40th Birthday. Chocolate mud cakes with dark chocolate ganache decorated in all edible fondant decorations. The cakes are presented on a 20 inch board, these cakes are to serve 50 guests. Wow, I wish we lived closer to each other. I totally want this cake for my birthday. Hermes bags are known for style and quality and are made from unique leather quality that makes them of highest quality. Discount Ugg Boots The quality of the Hermes bags are maintained by the strict quality parameters through which every bags have to be successfully pass before reaching out to the market. The quality parameters for these bags are so strict that from numbers of bags manufactured, Language learning only few bags pass the quality test to be sold in the market. This makes these bags so special and rare brand of bags in the market that customers await for these bags with abated breath. true religion jeans outlet Not only the common man but also the celebrities are on the waiting list for buying Hermes bags. With so much craze and craving for this bag one can understand the importance and value of Hermes bags.